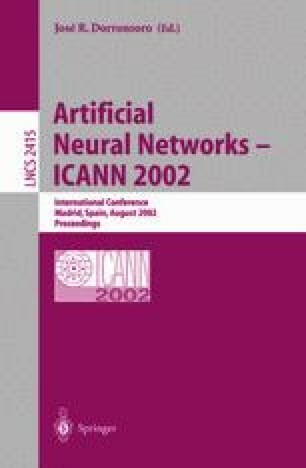 In general music composed by recurrent neural networks (RNNs) suffers from a lack of global structure. Though networks can learn note-by-note transition probabilities and even reproduce phrases, they have been unable to learn an entire musical form and use that knowledge to guide composition. In this study, we describe model details and present experimental results showing that LSTM successfully learns a form of blues music and is able to compose novel (and some listeners believe pleasing) melodies in that style. Remarkably, once the network has found the relevant structure it does not drift from it: LSTM is able to play the blues with good timing and proper structure as long as one is willing to listen.